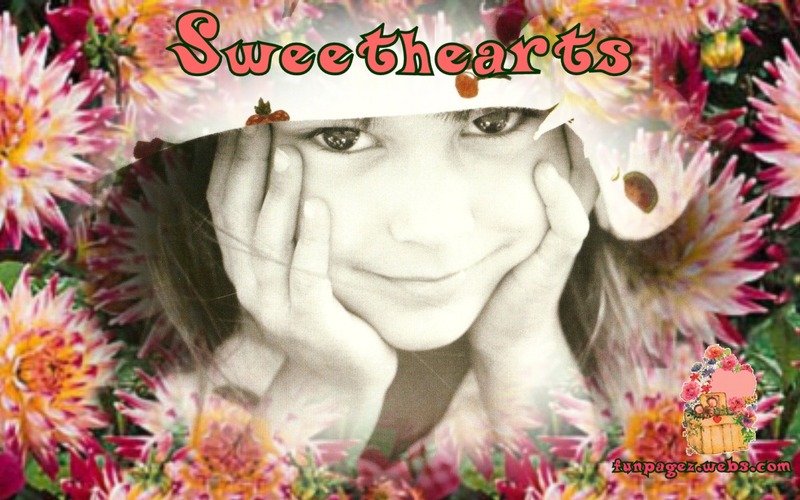 The newest addition to Funpagez is Sweethearts. Cute pictures of sweet little girls and boys. So precious! There's a new page that I have created called The Groovy Place. It's nostalgic and fun! I just added this new page to Funpagez:: Groovy Fractal Artwork. Fascinating Art! For more Updates visit the "Blog" or "